I always got the feeling about the LS300 that it was developed almost like a research project. Like a small team were spun off from the main development team to see what they could do if JVC decided to have a new division alongside the ENG stuff. I think that is why it has got a lot of innovative features in it because they were seeing where they could go with it and weren't restricted by having to fit it within the existing range. I think thats also why it has got a lot of features added to it over its lifespan as it is a bit of a passion project for the spun off team and whoever their project sponsor is within JVC. It reminds me of the Xerox PARC thing in a way so maybe another company will come along and incorporate the innovation into their own products and make more of a commercial success of them like Apple did in that instancr. ..or all that effort goes to "waste". Imagine if the rumors back in 2015 were right and Nikon and Samsung were co-making a Nikon NX1 camera. 2019 would have happened 3 years earlier. 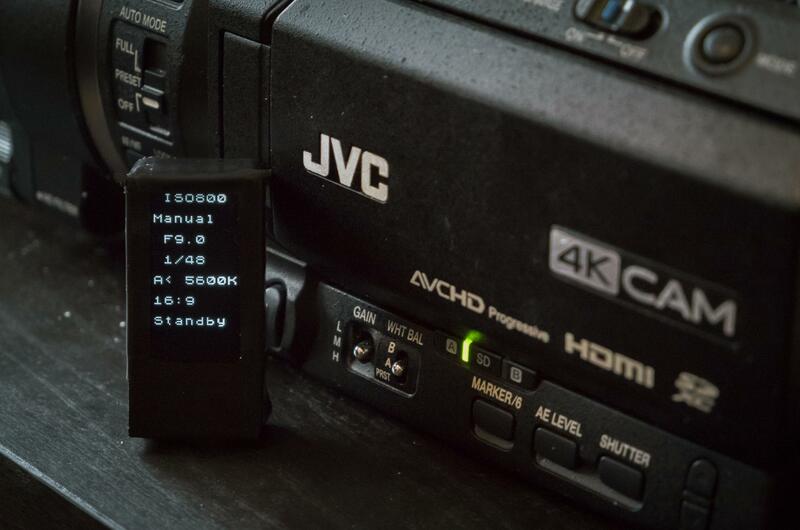 JVC was very close to deliver an MKii for 3.5-4.000$€£, a workhorse camera not available right now and we missed that opportunity! 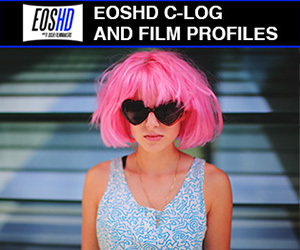 I do not want/and I can not afford to give 9000€ for a C200, nor 8 for an EVA, I do not believe they deserve that kind of money in this economy and this era. P4K and EZ are in the right direction though. Still NX1 has the best ergonomics in business and just lost its title as the best pro APS-C camera just recently. What/when do you reckon the Samsung NX1 lost its crown to? The Fujifilm X-T3? What a dream! Imagine simply if the D500 had the NX1 video horsepower. I've bought the old fella a Ninja V so I'm off to shoot some Superbike stuff in 4K60p on Monday. It’s so funny that I was literally thinking that same thing! If we just flooded the JVC Facebook page and ask for the updated GYLS300!!! Lol I’m serious. 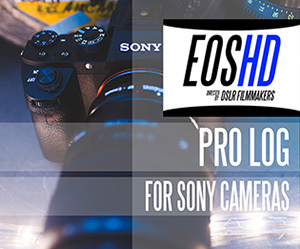 Obviously, they did some collaboration with Atomos to get the 4K60p added so I think that, at best, there might be some mileage there for pursuing ProRes RAW. I did ask the question but even supposing it were capable of doing it there isn't anything in the offing as far as I understand. They have surprised us before though so never say never. 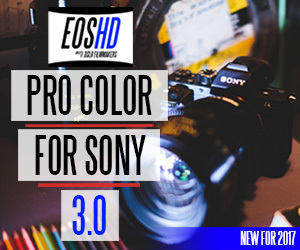 Obivously I hope they do implemet a ProRes RAW compatible outpit, but since the LS300 has SDI, they didn't really have to wait for the Ninja V. Hasn't the Shogun Inferno been ready for RAW signals through SDI for almost a year now? I hope I'm wrong, but if they were planning it, I would have thought JVC would have released that update by now. As you say though, they're a surprising bunch, so we should never say never. Yes, at least they didn't release, and forget. Offering 4K/60p for such a cheap camera, and in 2018, was great news, now it is even better if you match with the Ninja V (because of the size) and solves the monitoring issues as well. 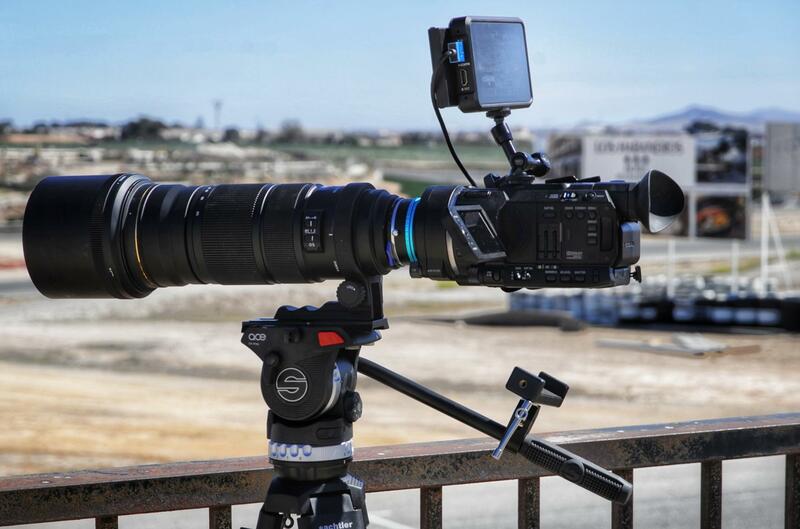 The LS300 is HD only on SDI. Whether that is hardware limited or software I actually don't know. I'd imagine its the former though as I'd assume the 4K60p upgrade wouldn't have been HDMI only. 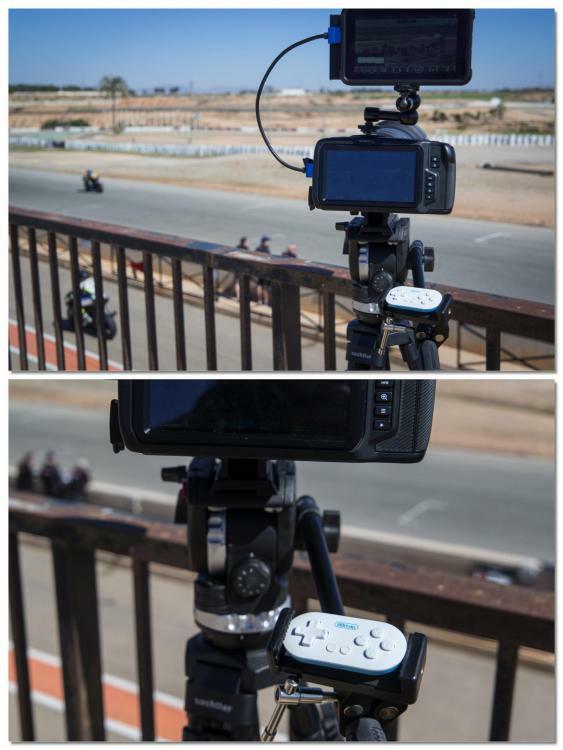 Shooting some Superbike testing at the circuit today with the LS300 and his new best friend the Atomos Ninja V.
And in one fell swoop its achilles heel of abysmal monitoring is solved and 4K60p added without having to wrestle with the bigger recorders. A very worthwhile upgrade for £550. Do you keep your smartphone attached to the tripod handle? I was also doing some Pocket4K stuff so the bar mount was for the controller for my 3C app. Those of you who follow me on Twitter (all one of you ) may have seen me referring to developing a controller for the LS300 and other JVC cameras. One thing that bugs me when recording externally with it it still having to use the fold out LCD display to see the current settings, which isn't ideally ergonomically but also its pretty difficult to see. So here in all its taped up glory is my first mini-product for the LS300 which is a small wireless status display which shows current settings and can be mounted on a tripod handle, a gimbal handle, a rig or on the monitor itself. And has a small switch in it tor remote start/stop recording. Interesting! Does this interfere with any of its external video functions? No it connects over wifi as per their web interface stuff. This was more of a solution to a personal pet peeve I have with it and as a proof of concept after, erm, figuring out how their web control worked.